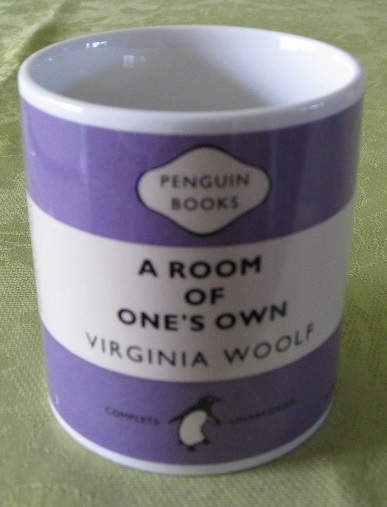 Francesca considers personalised mugs, especially those of the literary kind. Most people have cups and mugs that they bought because they have some significance: a family holiday, ‘the best sister’, a football souvenir or one declaring ‘Grumpy Old Man’. We have all of the above at home. Even more special are the Penguin Classics mugs I bought several years ago, one for each of the family. Most of them have more than one reference to the particular member. 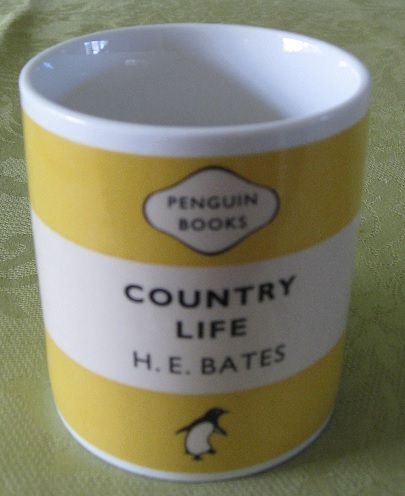 I picked a yellow one for me, a colour I’ve always liked, with the book title, ‘Country Life’. I love living in the country, even though I prefer the seaside. I only have to walk a minute to get to the woods, and beyond that, the meadow, even though the village is only classed ‘semi’ rural. I was brought up by the seaside and a river, with a view of the South Downs, so had the best of both worlds. My husband’s mug is red and white, the colour of his favourite team, Sunderland. He hails from near there. Red’s also his favourite colour. 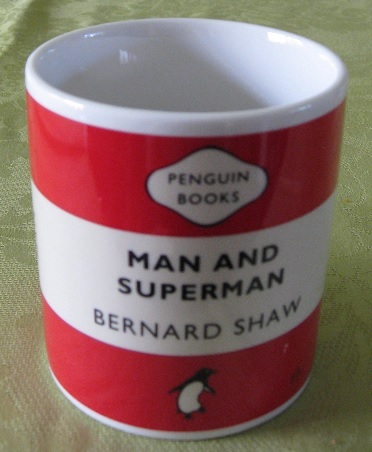 The title, ‘Man and Superman’ wasn’t meant to be flattery or irony, but since ‘Andrew’ means strong and manly, it seemed kind of appropriate. Carmela’s cup was a no brainer. Not only is it orange, her favourite colour back then and the colour or her room (yes, really! 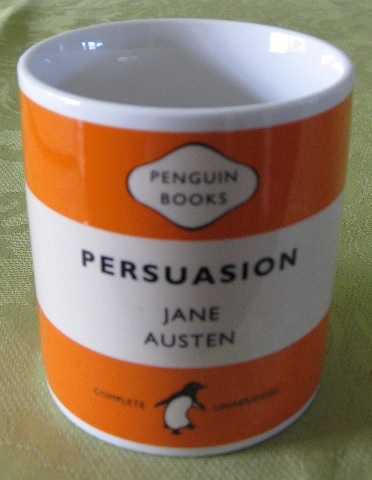 ), it also has the title ‘Persuasion’. Since she’s a huge Jane Austen fan, it couldn’t have been better. 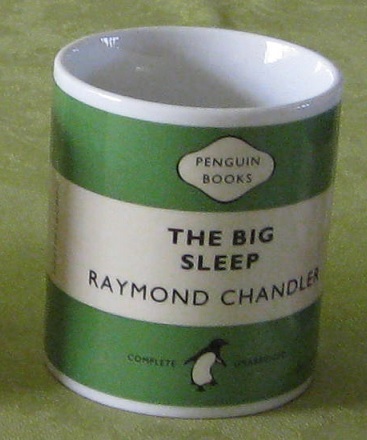 Peter’s cup is green, his favourite colour, with the ‘The Big Sleep’ written on it. I doubt that needs explanation! Giovanna’s cup was purchased just after she’d acquired ‘A Room of One’s Own’. And guess what? The room was lilac, just like the mug. Neat, eh? 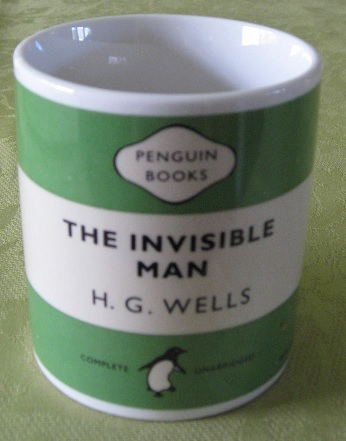 Jack’s cup, also his favourite colour green, announces, ‘The Invisible Man’. 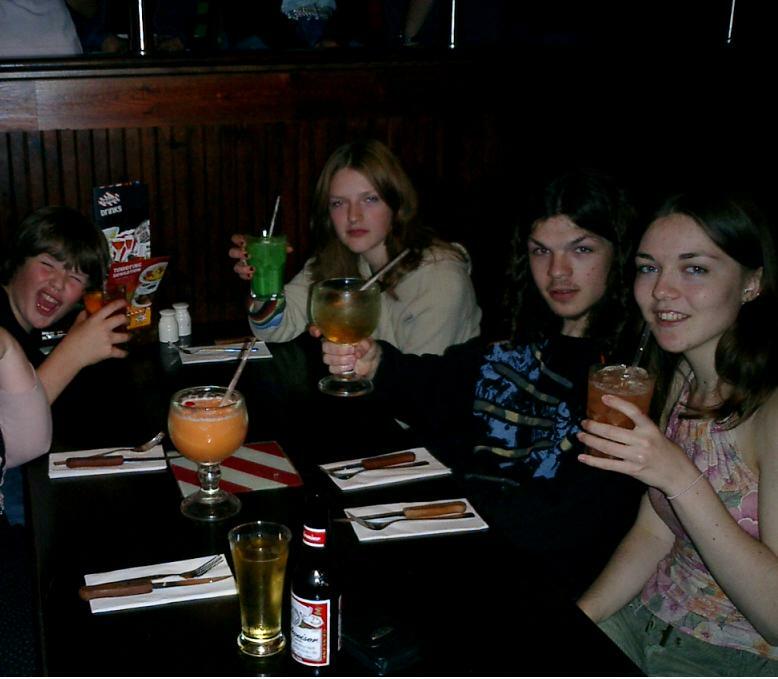 At the age of around twelve, he’d often say something like, “I’m just out with my friends. 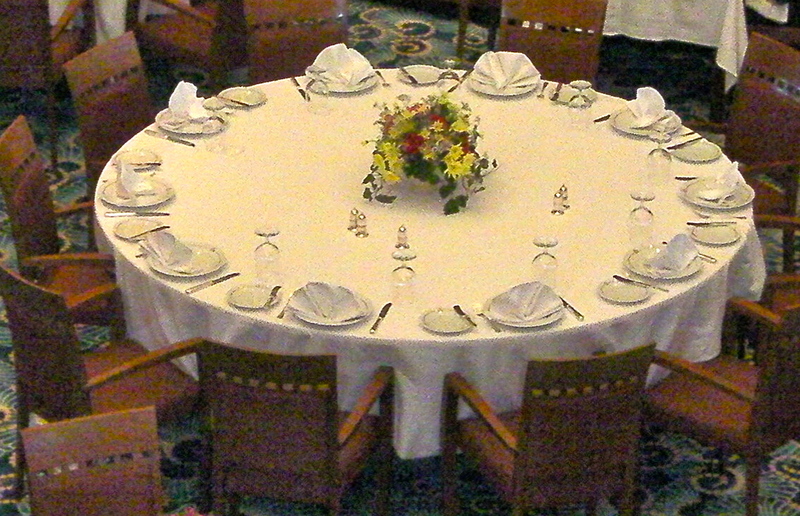 Back for lunch.” Three hours after said meal he’d turn up. And now? I still like yellow and the country and Andrew still supports Sunderland. Carmela no longer favours orange (though the room remains that colour in her absence, though toned down). She’s still a fan of Regency novels. Peter’s step-son, Ben, told me recently that his cup title is still appropriate! Giovanna’s old room remains lilac though her bedroom in her own house is duck egg blue. She’s recently regained a room of her own as her son Luca has moved to a room of his own, due to the friend she was putting up temporarily finding a place of her own (do you see a theme developing here?). 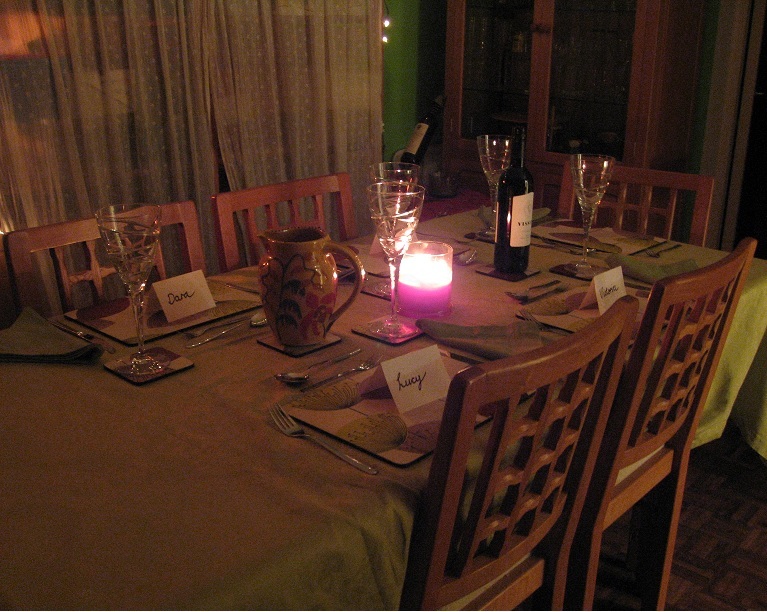 Do you have any mugs (or other crockery) with special significance or memories? 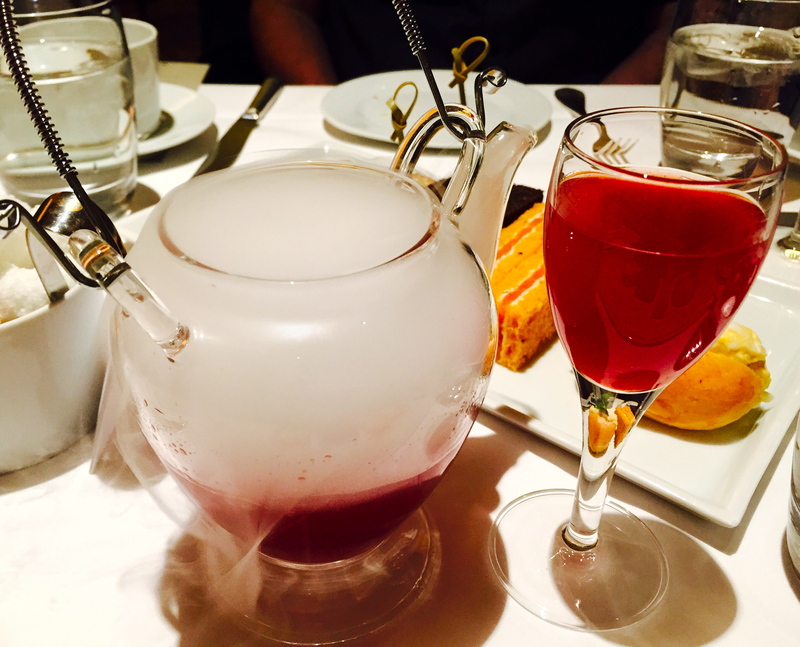 Last week our post on new beginnings got me thinking about my new novel and how I’m moving away from what I know. My first two novels didn’t need extensive researching, I wrote about things I knew about. My last one required research because a publisher asked my to change the location to a country I knew nothing about. My current work in progress is on a whole new level for me. I have always done chapter breakdowns for my novels but this time I have done it for three stand-alone projects. It is planned down to the minutest detail to ensure I don’t forget some of the threads to the story. Last Saturday I dragged my husband to an archive centre in London, despite the trains and underground making it as difficult as possible with the Easter engineering works. Thankfully, the DLR helped to bridge the gap. While we were on the train, a couple of young lads were discussing football at length and how they were going to get to the game that day. I won’t tell you who they were going to support but it was a London team, so that should narrow it down a little, if you’re interested. They were so busy talking, they nearly missed their stop but Super Gran (that’s me) came to the rescue and told them they were at their stop. I was rewarded with thanks, some grateful smiles, and a wave when they got off the train. It made my day. I did wonder afterwards whether they would refer to me as “some old girl” when they discussed it later. Anyway, I digress, back to the archive centre. I did something that day that I’ve always shied away from. I admitted to the assistant that I was researching the Victorian era because I was writing a novel. She was very helpful and knowledgeable. She gave me a quick reminder on how to view microfiche. It needs to be said that the more tired I became, the worse my navigating got. 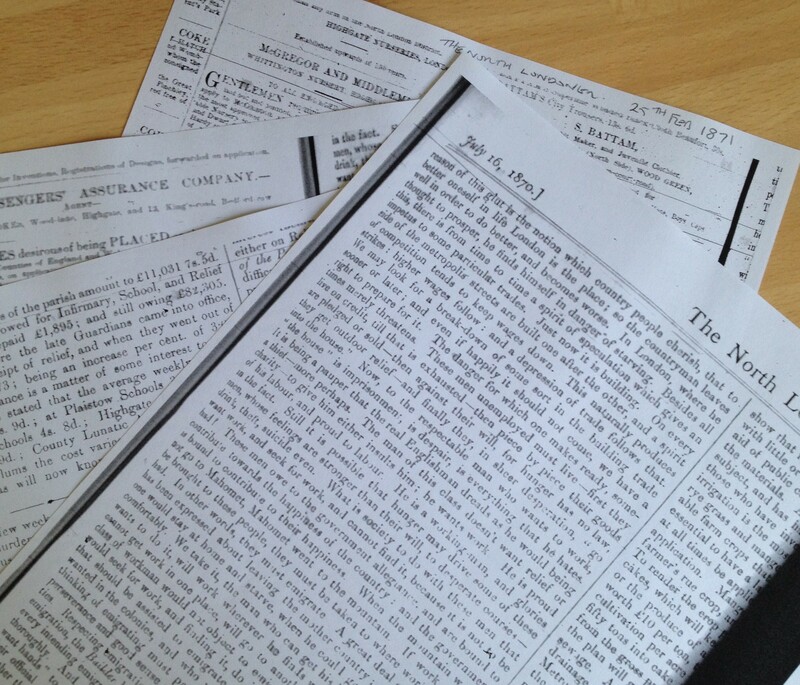 I came home with newspaper print outs, old maps, a couple of books and a husband with a very bad headache. To be serious for a moment, my research has given me a totally different view on the authors that write historical sagas. We spent nearly four hours in there and that was just the tip of the iceberg. 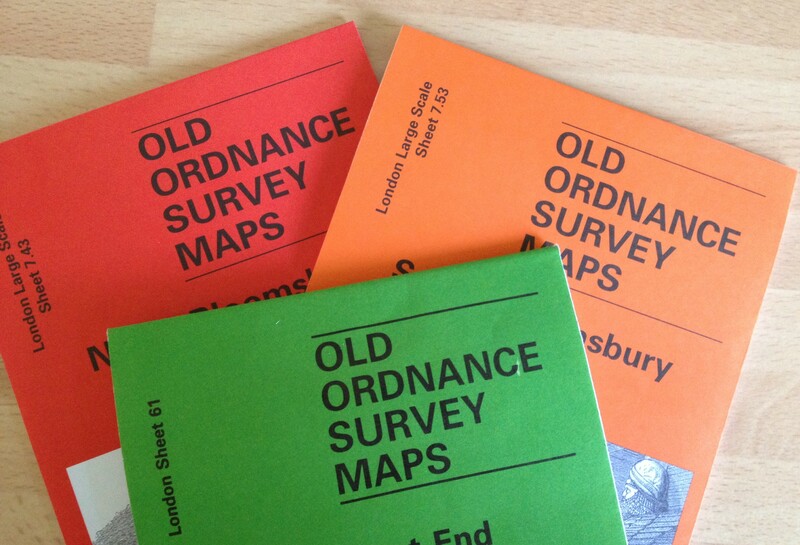 The old maps have shown me roads and properties that don’t exist now, so that has added a new dimension to my writing. When I got home, the maps were laid out all over the floor and I highlighted different roads on them. I had lists of traders at the time, which adds authenticity to my writing. I spent ages trying to make decisions over which roads to use. Google Earth helped me to look at the properties as they are now, which in turn helped to give an idea of when they were built. I started off not wanting to do the research and the level of planning that I am subjecting myself to. All I wanted to do was write, but I am shocked to say I have enjoyed it. My writing is easier because of it. The words flow more easily. It’s all part of learning my trade. 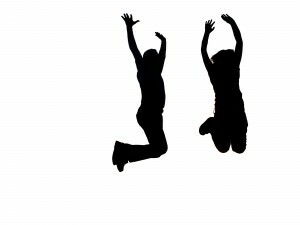 I am serving my apprenticeship and, hopefully, I’ve just passed the research and planning module. Elaine and Francesca look forward to Easter and the chance for New Beginnings. Elaine: The first short story I had published, almost two years ago to the day, was called New Beginnings and it certainly was for me. I attended a writing class for six months, mainly because I wanted to write a novel, but was also encouraged to write short stories as well. I didn’t have a clue where to start or if I could write a story that was only two thousand words long. I wrote a couple but never sent them off. To be honest, I couldn’t believe anyone would want to buy a story I had written, but I was wrong. The day the e-mail came from the magazine, saying they wanted to buy my story, is a day that will stick in my memory forever. I was alone in the house when it arrived. I read the three-line e-mail several times before it sunk in. Someone did want to buy my story. I ran up and down my front room, cheering and waving my hands in the air. Anyone passing my front room window would have thought I was a lunatic. My heart was pounding. Taking a deep breath, I dialed my husband’s work number but he was in a meeting. I tried ringing my son but he didn’t answer his phone. I rung my daughter and she was unlucky enough to be the person that answered. It has to be said that she didn’t understand a word I was saying. 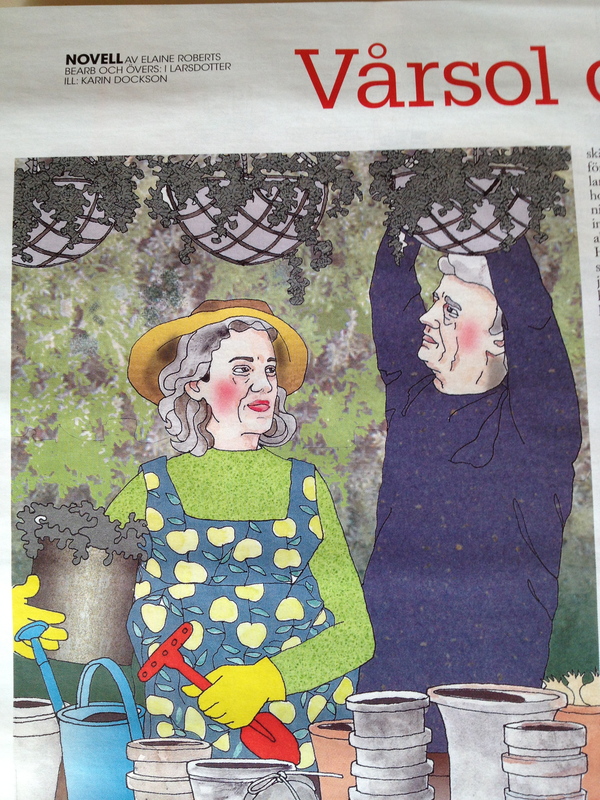 My story was a about an elderly lady who had lost her husband five years earlier. The garden had become neglected and it was something they had cared for together, but the time had come for her to get her life back on track. What is surprising is I originally wanted to write a story around visiting a garden centre, but actually that was how it ended. That story was truly a new beginning for me as my published short stories are now in double figures. My love will always be my novels and I have completed three now, two of which will probably never see the light of day, but the third, a modern romance, has potential. I’m now writing my fourth, which is a historical saga. This is a totally new adventure for me or possibly another new beginning. 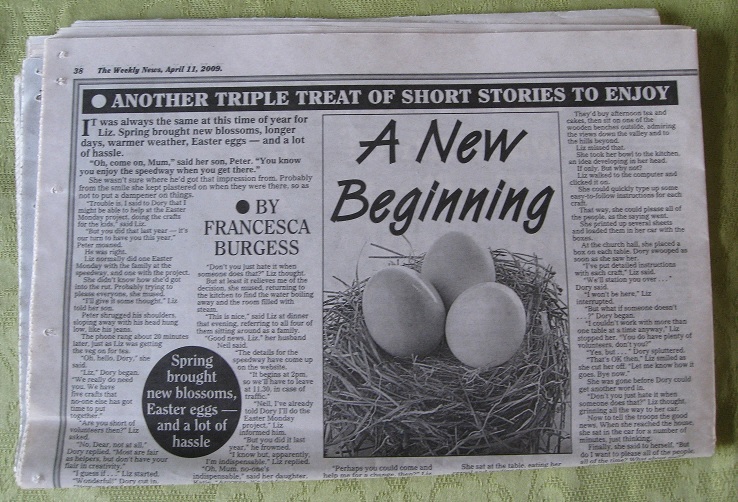 Francesca: Like Elaine, I’ve had a story published called New Beginnings, though they changed the title to A New Beginning. It was the second story I had published and, in itself, could be said to be part of a new beginning for me, as a published writer. The story was about a woman who ended up doing the same things for her local community and with her family every Easter, things they always expected her to do, but never anything she really wanted to do. It’s about how she breaks out of the rut and asserts herself. The tale was based on my own experience, though exaggerated for literary effect. Spring is my favourite season and I particularly love April and May, with its blossom and bright, bourgeoning leaves, the fluffy chicks, downy ducklings and cute little lambs. There is the promise of lighter evenings and the weather’s gradually getting warmer, but not as hot and muggy as in the summer. 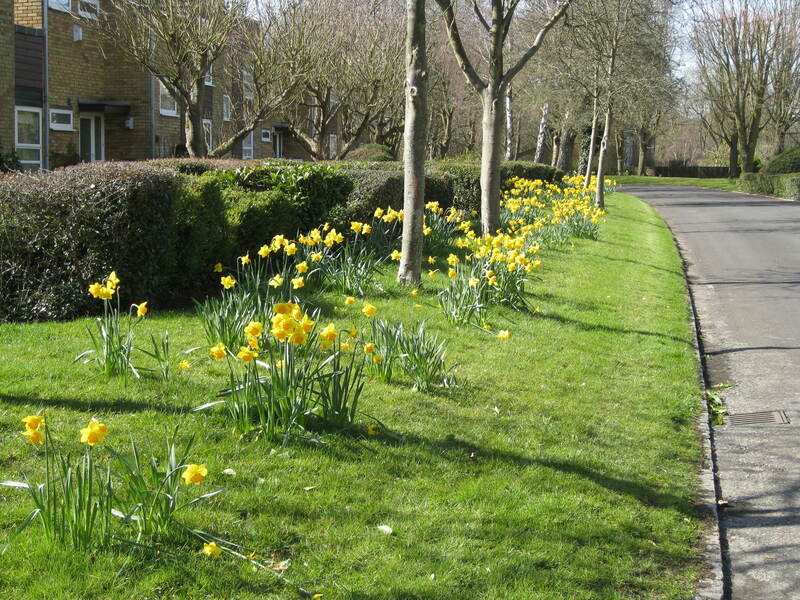 ‘A host of golden daffodils’. Taken today, just down the road from where I live. This week I’ve seen at least four bumble bees, their fat, furry bodies buzzing round the nascent flowers. Earlier today I even saw a butterfly, a clouded yellow, on my way for a walk in the nearby meadow. Soon that will be exploding with the colour of its myriad wild flowers. Lighter days, brighter colours, warmer weather: what’s not to like? I always feel better this time of the year, after the long, dragging winter. It seems to kick start my body and I get more done. Kind of like, well, a new beginning!